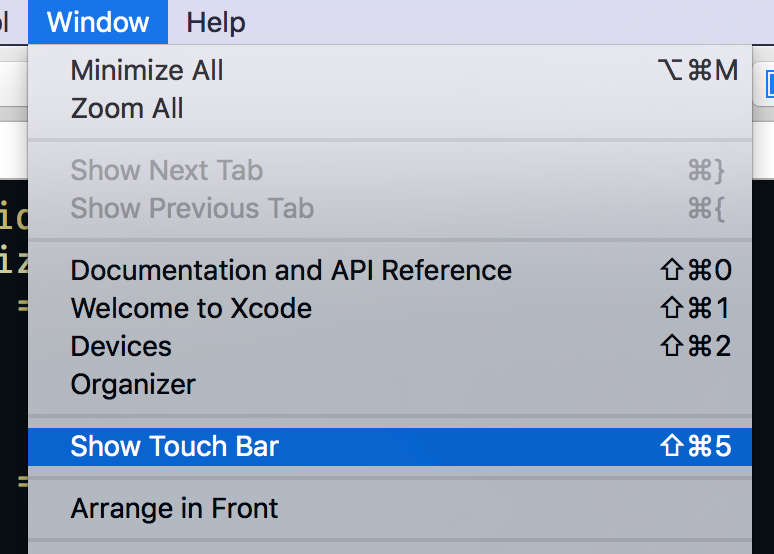 #281: Touch Bar Basics ? During yesterday's MacBook Pro event, Apple announced a fantastic new piece of hardware called the Touch Bar. It's a 1085 x 30 point matte-finish Retina screen that sits above the keyboard on the new MacBook Pros. It’s been really interesting seeing how prominence for today widgets have changed over the past couple of years. First introduced in iOS 8, today widgets weren’t given a very high place of honor and were coupled with missed notifications within Notification Center. Day breaks over an unfamiliar landscape. That’s not the sun and this is not the natural splendour of the American West. 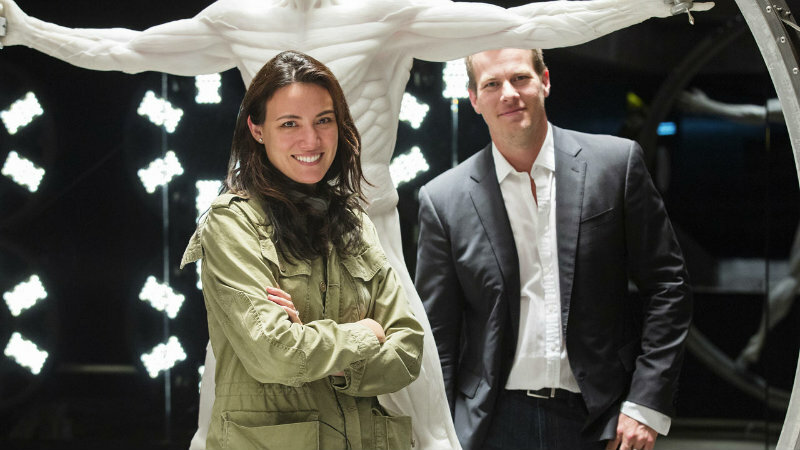 It’s the ribcage of a horse – not bred but built as an amusement park plaything. Year unknown. Population Zero. Welcome to LOST BOY. Following in the footsteps of SUNDAYS, their debut concept short success which turned heads worldwide last year, comes LOST BOY, the hugely awaited punk sci-fi feature project which is next in-line from visionary outfit PostPanic Pictures. Les Chinois ont inventé la science-fiction en 450 av. J.-C.
Les Hugo Awards (de leur vrai nom Science Fiction Achievement Awards) récompensent chaque année les meilleurs récits de science-fiction en anglais. 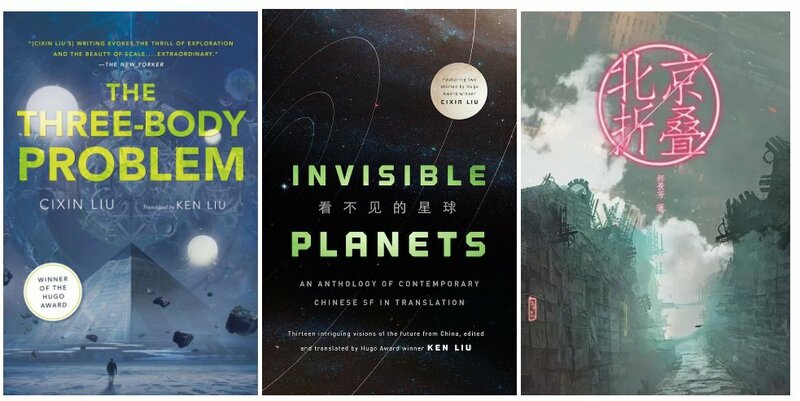 Cette année, un auteur chinois a remporté le Hugo Award de la meilleure nouvelle : Cixin Liu, avec « Three Body Problem ». I’m thrilled when developers ask me about my choice of view types. I get to go on and on about the problem and my take on it. Interestingly, they are often surprised when they realise it had nothing to do with aesthetics.